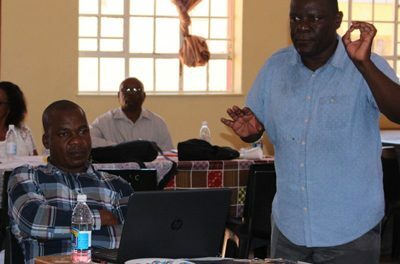 The Uniting Reformed Church in Southern Africa met from 1-7 October 2012 for its Sixth General Synod at the Hodygos Training Centre at Okahandja. The meeting was opened by the outgoing moderator, Prof Thias Kgatla. The theme of the Synod was, “Discerning God’s will for the Church and the World. 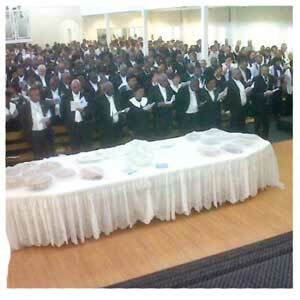 250 delegates from South Africa, Namibia and Lesotho attended the Synod. 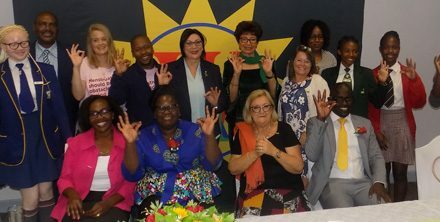 The Synod was also attended by Ecumenical Partners from United States, Germany, Belgium, Namibia and South Africa. The Synod elected its first female Moderator, Dr Mary-Ann Plaatjies Van Huffel.